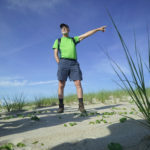 Our good friend Spartina alterniflora, a smooth cordgrass, is now Sporobolus alterniflorus, thanks to new taxonomic research. We chose to work with people of low socioeconomic status and the elderly, because evidence indicates that these populations are more vulnerable before, during and after a disaster event. 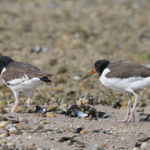 How Stable Is the Oystercatcher Population? For a monogamous bird like the oystercatcher, the number of available male-female pairs is critical to the stability of its population. 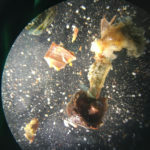 Parasites have an image problem. They’re actually quite helpful.